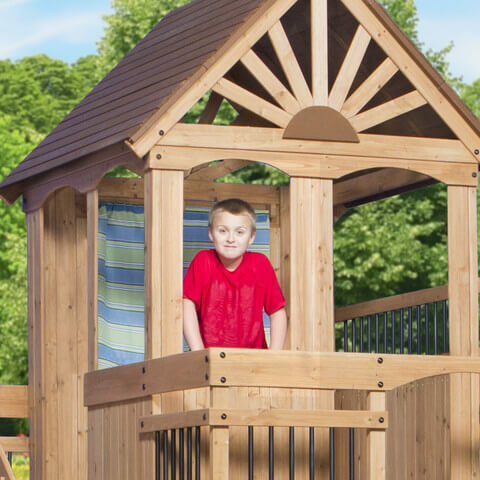 This is a sponsored post written by me on behalf of the Oceanview Wooden Swing Set from Leisure Time Products™. Sensory activities have become a buzzword lately and for a very good reason. Sensory activities are much more than just play dough and rice bins. In fact, sensory activities can occur anywhere and at anytime! 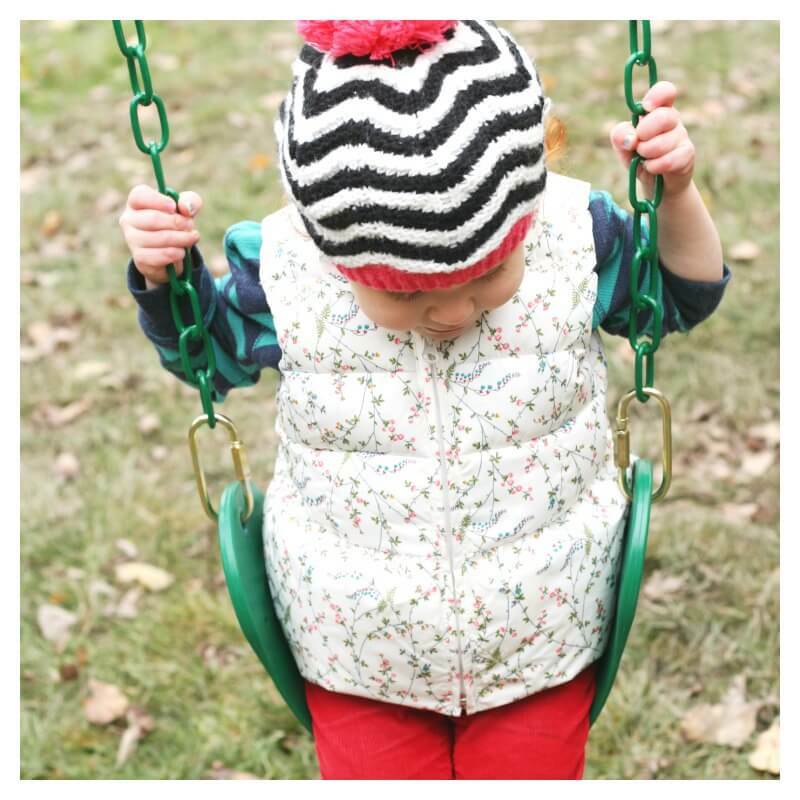 What most people don’t realize is that sensory activities help support healthy development in all children and they can be simple and easy to do. 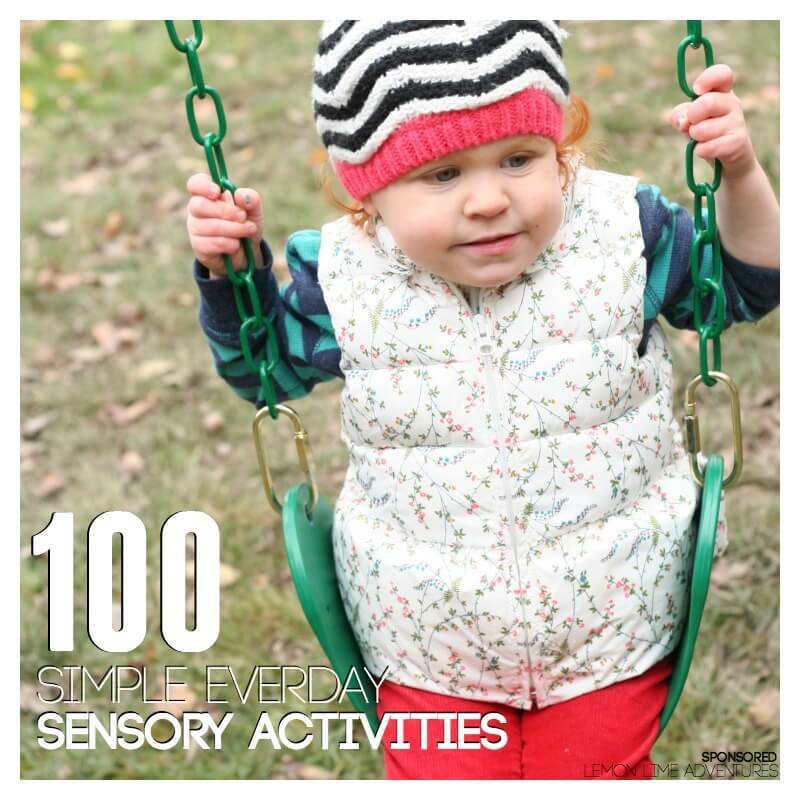 With the help of my sponsor, Leisure Time Products™, I have gathered a list of 100 simple everyday sensory activities to support healthy development. As I mentioned before, sensory activities don’t have to be difficult, time consuming, or even labor intensive. 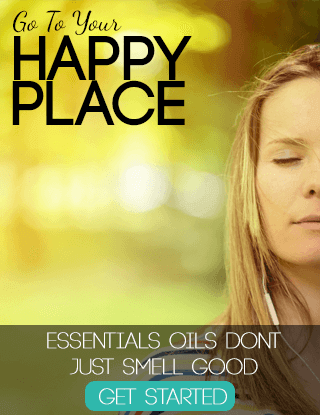 In fact, I am sure you are already including a lot of sensory activities in your day to day routine already. 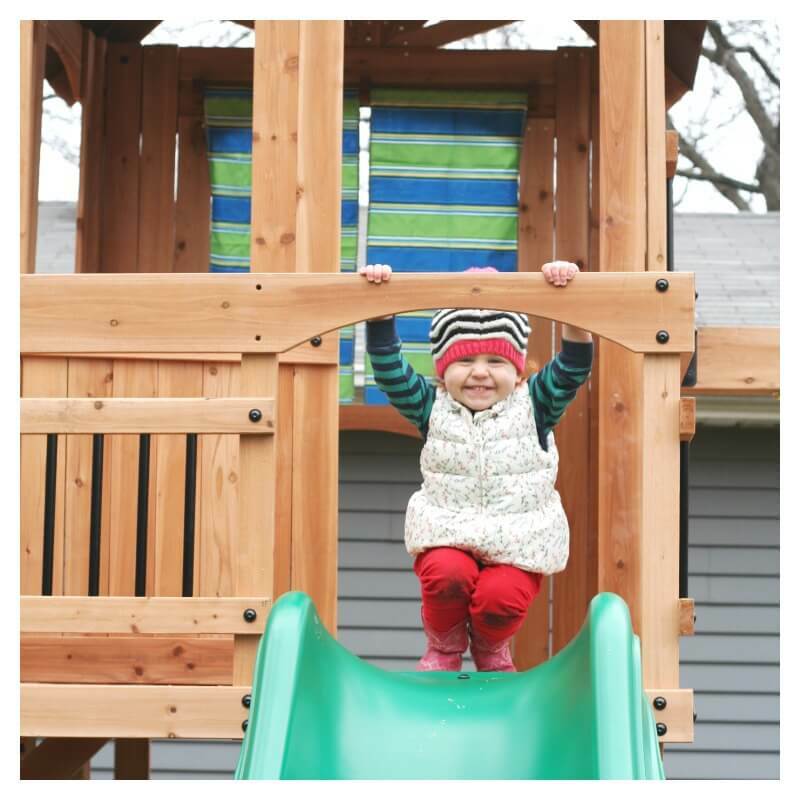 Did you realize that running around the yard, swinging on the swings, climbing ladders, and scaling the monkey bars are all sensory activities that you can do in your very own backyard? 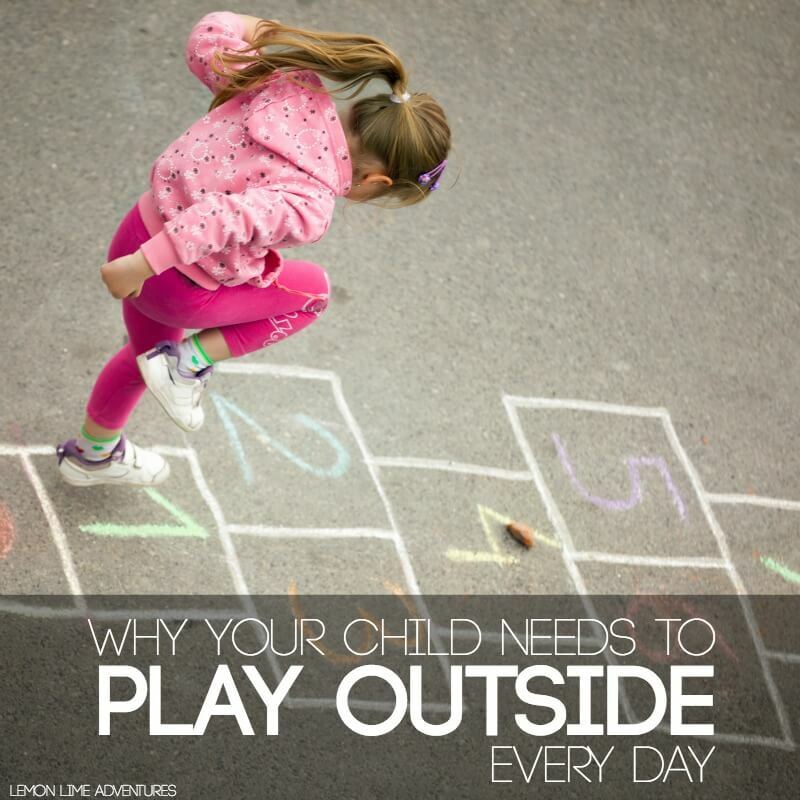 We have always been big proponents of daily outdoor play, which has made us always long for a backyard play set. 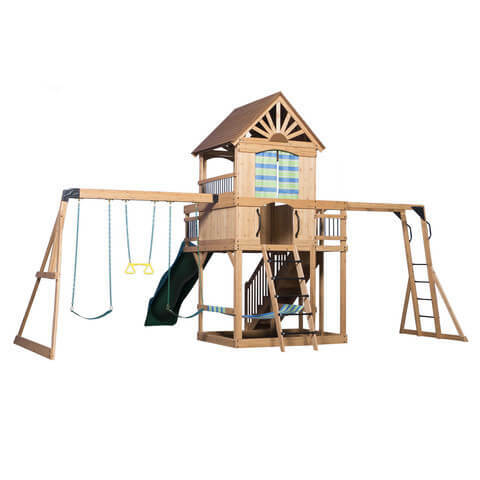 It was our dream come true when we had the opportunity to get the Oceanview Wooden Swing Set for our own yard! 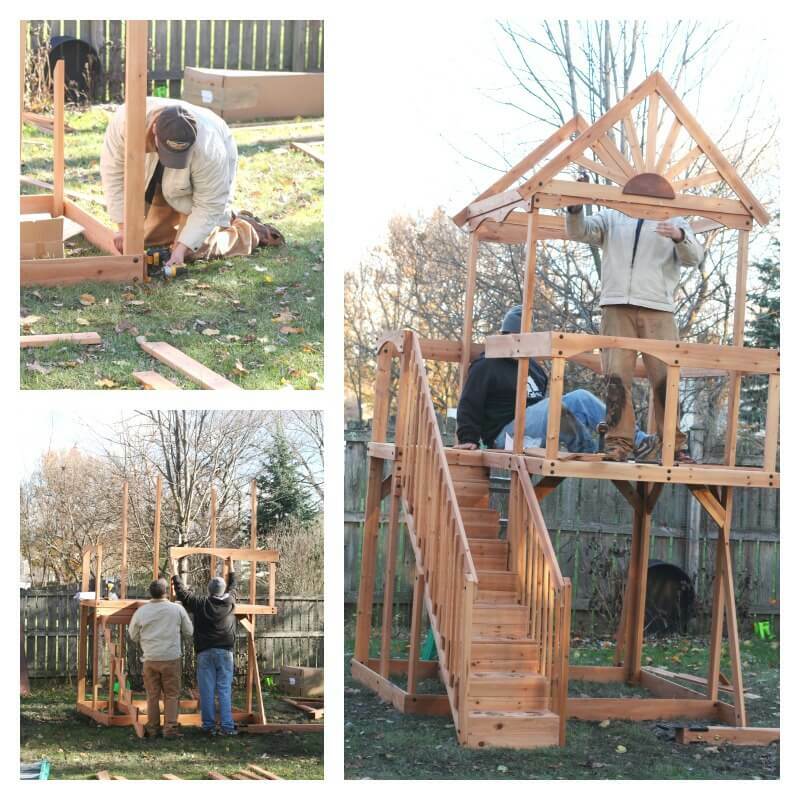 It took a few hours for the guys to build and install the Oceanview Wooden Swing Set but it was well worth the wait. In fact, my kids basically sat at the window the entire time they were setting up the play set! Each time a new part of the set was added, they would jump for joy, and tell me all of the sensory activities that they were planning to do when the set was finished! Once the set was completely set up, there was no stopping the kids! They were on their way to play, discover, and explore! 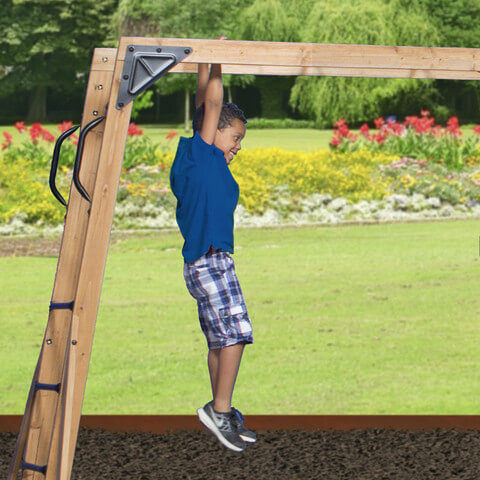 Playing on Playground Equipment, like the Oceanview Wooden Swing Set. 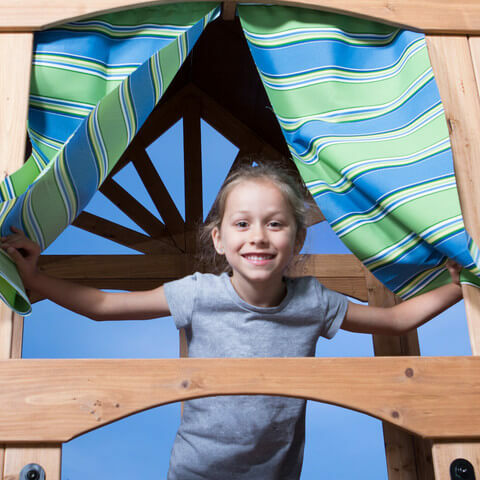 You might have noticed that many of these activities can be done on a simple playground structure. 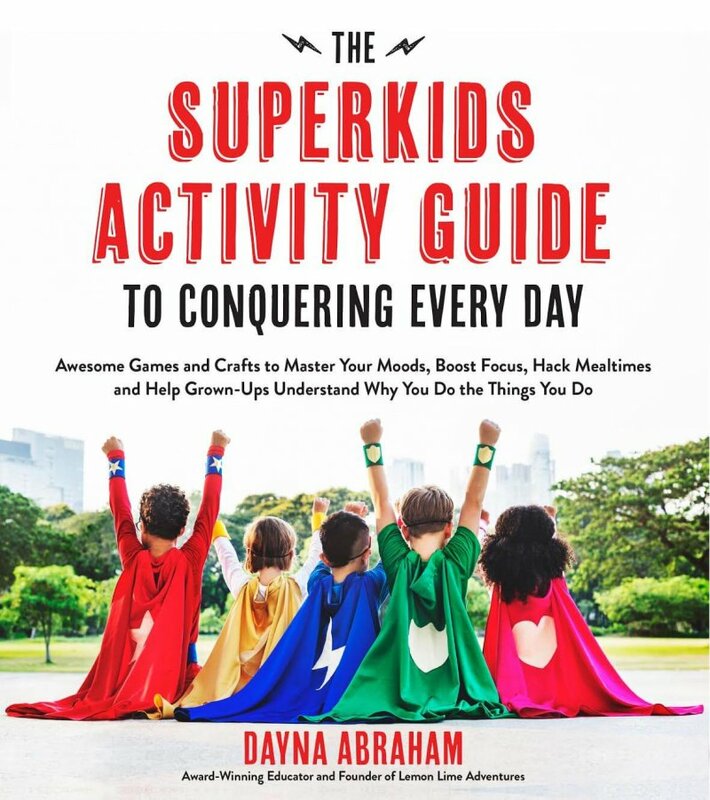 Why wait until you are at school or at the playground to incorporate some of these activities? 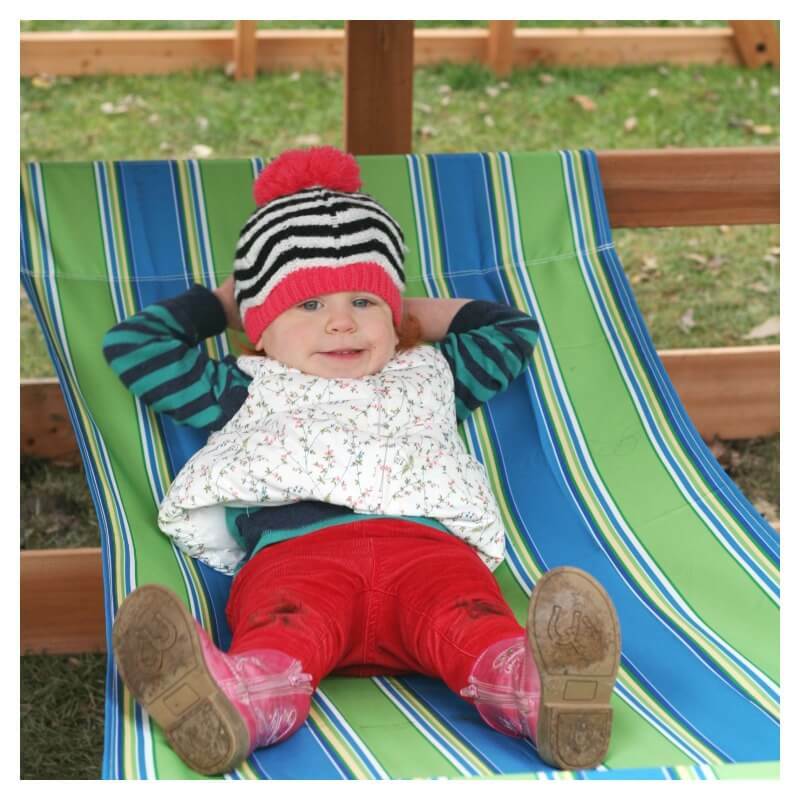 We are super excited about our new Oceanview Wooden Swing Set, because now we can make sure that we play outside every single day. 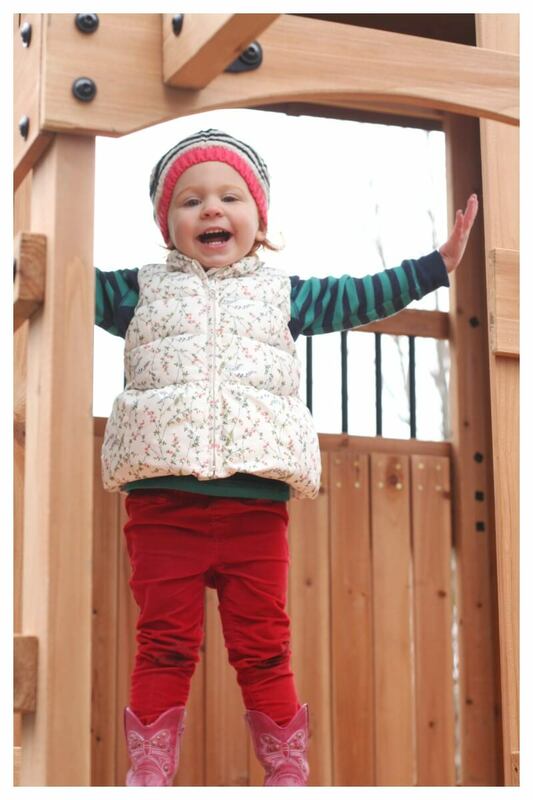 We know the importance of play in young children and we try to incorporate that in as much as we do on a daily basis. We were fortunate enough to have a wonderful installation team set up our Oceanview Wooden Swing Set. We just needed to pick the perfect spot in our yard and they did all the work. It was simply magical. They worked so hard and made sure the play set was perfect for all my kids. An open, airy clubhouse, monkey bars, swings, a 10’ wave slide, staircase, and even a hammock! 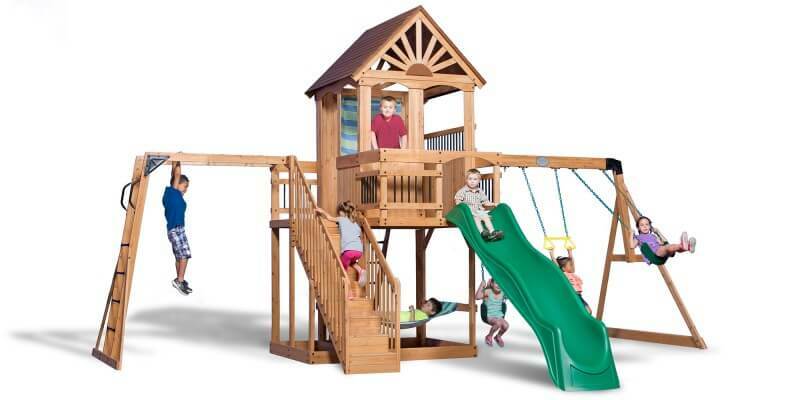 If you would like to get your own Oceanview Wooden Swing Set you can find one at Sam’s Club or online! 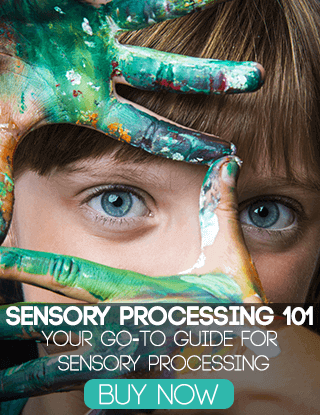 Do you have a favorite resource for sensory activities? I can’t wait to find out! Comment in the section below or let me know on Facebook, Twitter, or Pinterest what you can’t wait to try! 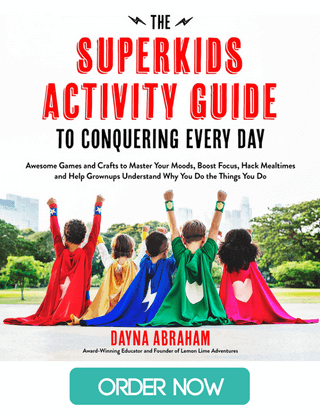 This is an awesome list – I especially liked that there are so many activities involving movement. Until now sensory activities were mostly related in my head to touch activities. I guess I was quite wrong! Thank you so much for your kind words. I would agree that when people hear “sensory” they think… bins, playdoughs, etc… Often times the other sensory needs get overlooked. I hope you found something resourceful in this list! Oh thank you for letting me be a part of this hop! I loved it! I had so much fun making this list! Wow, what an awesome list! We are doing a lot of fine motor work right now so I can’t wait to try some of these out! I love that! I am so happy that you liked the list! What an amazing list of ideas! I love how you broke them out into categories too! 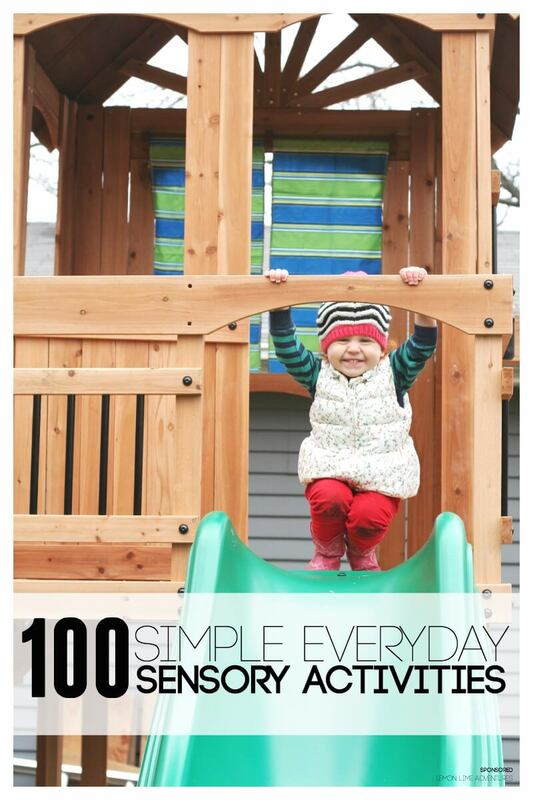 Thanks so much for joining us in the 100th Day Blog Hop! Thank you for letting me be a part of this great blog hop! I enjoyed making this list! I find myself opening up my post to use it myself! What an amazing resource! Our favorite is shaving cream, but I see a lot of others I want to try from this list! Thank you so much! We love shaving cream too! What a great resource! You’ve included so much information. Thank you so much! Thank you for letting me include you as a resource! I hope you will share Saturday on my Facebook page! You have so much to offer! When I saw “100 days”, I expected the usual and various counting activities. I LOVE that you have everything from sensory activities to proprioceptive stuff. It’s really an amazing resource. I feel like I could sit here and read it forever. I am definitely bookmarking this post. This is so so awesome. So happy that I have found this page from pintrest. 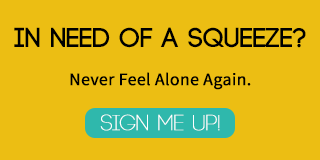 I’ve been looking for things to do with my son at home besides from what the therapists tell us. Which in our case is a lot of deep pressure and massage. These activities will definitely help so much more. Thank you for putting them together. Love all the movement too!! I am so happy you found us too! I had so much fun making this list . It makes me So happy to see Someone will useit! Thanks so much for the shoutout for our rhythm activities Dayna! 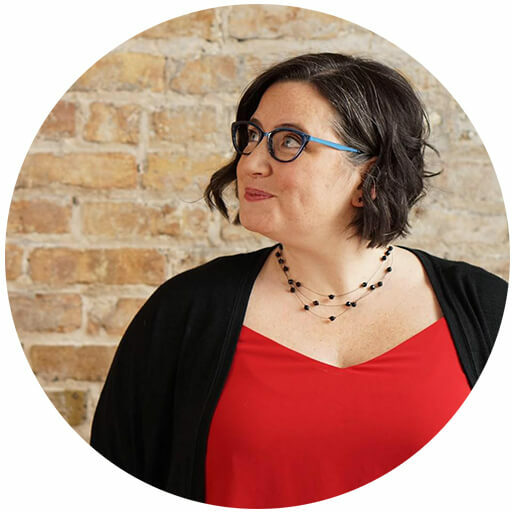 This is a really wonderful post – what a resource you’ve built!!! Of course. and thank you for your kind words! This is a great list! Thank you for posting this. I’m a preschool teacher and this will be so helpful! I would love to see this in a poster type list so I can hang it in my classroom as a great reminder and a quick resource.